Some years back, I wrote a post on how Avondale regards weeds as useful storytellers, clueing us into what is happening with our soils. In the same vein, here are some interesting insights into the weeds known as Phytolacca, commonly called Inkweed or Pokeweed. 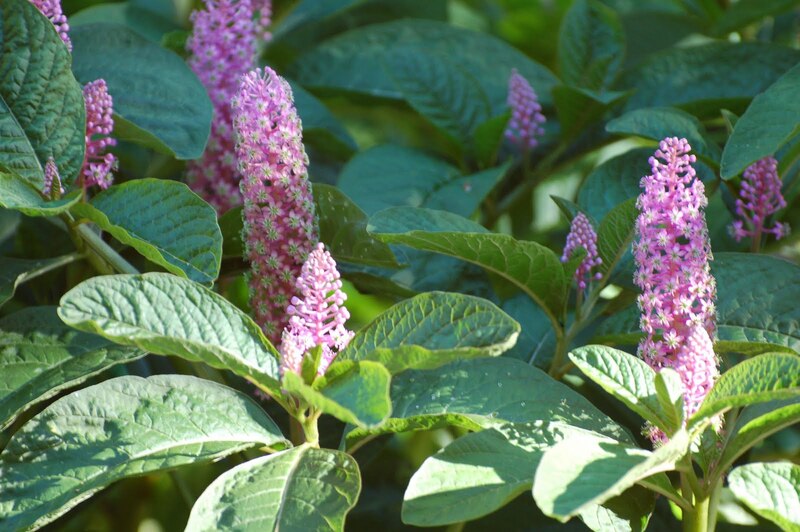 Phytolacca are perennial plants native to North and South America, East Asia and New Zealand. Like any weed appearing on South African farming soils, it has a story to tell about its environmental conditions. The presence of Inkweed indicates that the soil where it is growing is very low in calcium, phosphate and humus. Apart from providing this useful soil analysis, Inkweed has other gifts. 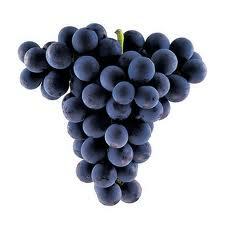 This plant contains high levels of potassium, magnesium and boron; and very high levels of iron and zinc. Rich in beneficial minerals, it can be used to effectively detoxify your soils. At Avondale, we wait for it to fruit, then cut up the leaves, stalks and berries, add water and ferment. It is best to do this using a drum that can be perfectly sealed. You do give the concoction some breathing space so that it can bubble, but there is mainly an anaerobic fermentation taking place. 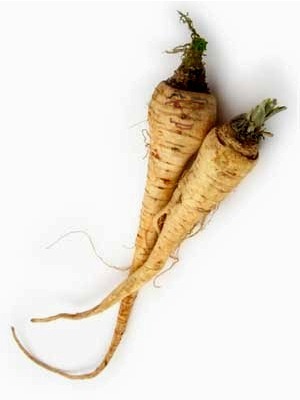 You allow the Inkweed to ferment undisturbed for 6 to 8 weeks. Be warned, when you lift the lid, the smell is truly horrible! However, the brew will be incredibly rich in essential detoxifying minerals. We make a 1:10 solution which is then sprayed onto the soils in the vineyards to aid with disease prevention in a natural, balanced and cost-effective way.